You’re Invited to an ALL-DAY BOISTEROUS PAW-TY EVENT! 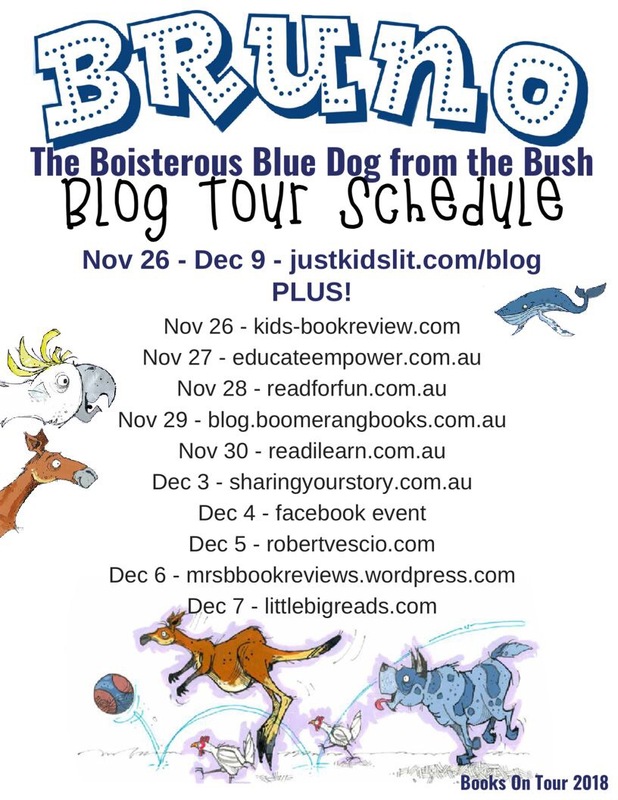 Let’s band together for a bonzer, bushwacking time at our beaut Bruno the Boisterous Blue Dog from the Bush Paw-ty Event! With open questions and boisterous posts, you’ll be a part of a group of best buddies benefitting from the brilliance of Bruno. Also, the ‘bright’ Robyn Osborne will be there to bond with us, AND we’ve got a book giveaway! WHERE: The Bruno Boisterous Pawty Group (Click to join). Look forward to celebrating with you later!